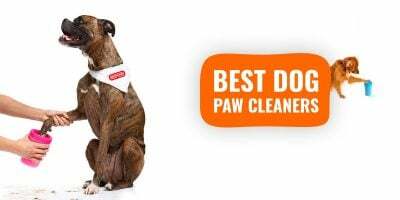 Breedr for WordPress is the best WordPress plugins for all breeders: dog breeders, cat breeders, turtle breeders, horse and ferret breeders, and so on. 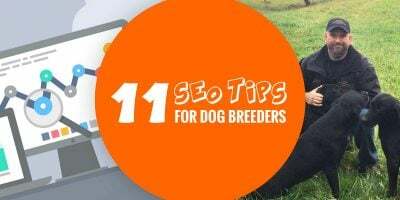 It is quick to install, and we wrote this step-by-step tutorial to help you get your breeding website up and running in less than 10-15 minutes. Promise! The first and only thing every website MUST sign up to is a hosting plan. It is a company in charge of hosting your website files and database so it can be delivered to the world, at any time. The most popular hosting service is Bluehost, it is reliable, always up-to-date, and their customer service is amazingly efficient. We already have created a step by step tutorial to guide you with the Bluehost sign up process. It takes 2 minutes, it is pretty cheap, and it is just the best. Just in case you prefer a video tutorial, here it is below for you. Click here to visit Bluehost.com and get started. Now you have your domain name and website hosting set up, you need to install WordPress, the best free content management system that allows you to create, update and securely manage a professional website. WordPress is 100% free and highly customisable thanks to thousands of themes (to change the look of your website) and plugins (to add additional features.) It is the tool that runs millions of websites worldwide, including ours. Login to your Bluehost account so you can be on your dashboard where an Install WordPress icon should be. If you are not too sure, here is the official video tutorial for this simple step, it should take you less than a couple of minutes to install WordPress. Once these two steps are done, you should be able to view a default page when you type in your domain name: this is the default WordPress homepage. 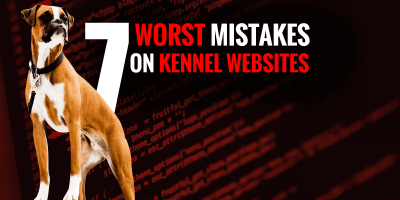 Next, let’s install Breedr, the WordPress plugin you need to run a professional breeding website. Make sure you have downloaded the Breedr .zip archive after your purchase. Keep it on your desktop so you can find it quickly in few seconds. On the left-side menu, hover over “Plugins“, and once the sub-menu shows up, click on “Add New“. On the next page, you will see a list of the most popular and featured free WordPress plugins. Browse them later, it is not urgent at all. Click on “Upload Plugin” on top , next to the page title Add Plugins. On that new page, click the “Choose File” button and select the Breedr .zip archive you downloaded and left on your desktop. Confirm, and click “Install Now“. Once installed, plugins are not activated by default, just click on “Activate Plugin” to enable Breedr for WordPress. 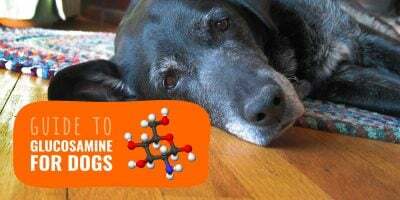 Once activated, Breedr for WordPress will automatically create the Breedr Page that will run your breeding website on autopilot. It is done automatically, so after activating the plugin, just check your Pages (left-side menu) and there should be one called Breedr. If not, just create a new page (not post, it must be a page!) and add “[breedr]” (without the quotes, but with the square brackets) in the large content section. Add the title you want, usually your breeding affix, and save it. Then in the Breedr’s setting page, select that newly created page and save the changes. Done! Breedr for WordPress is constantly improved with new features, bug fixes and enhancements. 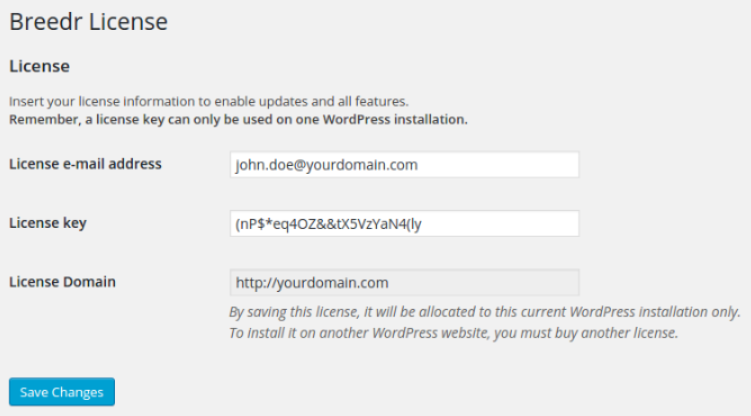 To receive these updates, you must enter your license key in your WordPress admin panel. We sent your license key by email after your purchase. After the plugin is activated, you will see a little information box on top of your WordPress administration area asking you to complete your setup. 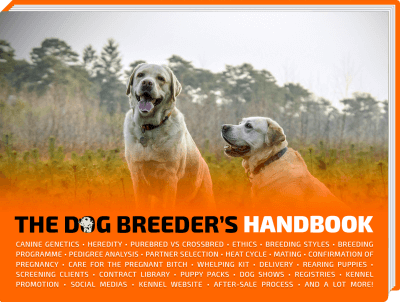 Click on it to enter your license information and enable all Breedr’s features and updates. Remember, a license key can only be used on one WordPress installation. You can re-install it at the same address but if you want to use it on another WordPress website, you must buy another license. Customise Breedr or change your WordPress theme if you feel like it! 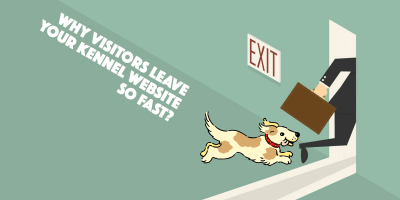 Wondering Why Visitors Leave Your Kennel Website So Fast? How much is it to install breedr? 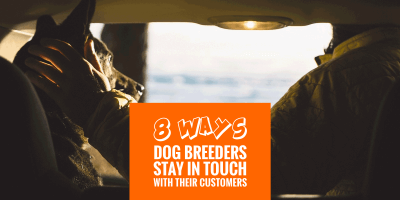 Hello Tami – look at https://breedingbusiness.com/breedr/ for pricing information. 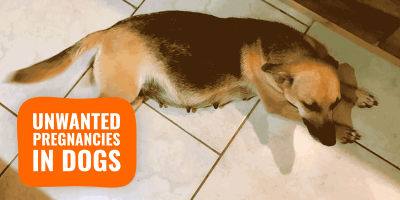 Once you have Breedr, the setup is pretty much free on your wordpress site. Hi! Is it possible to buy the plugin for unlimited website usage for WP developers? This is th most complicated part of any job the online marketing and web page hosting.